This show is always full of surprises. 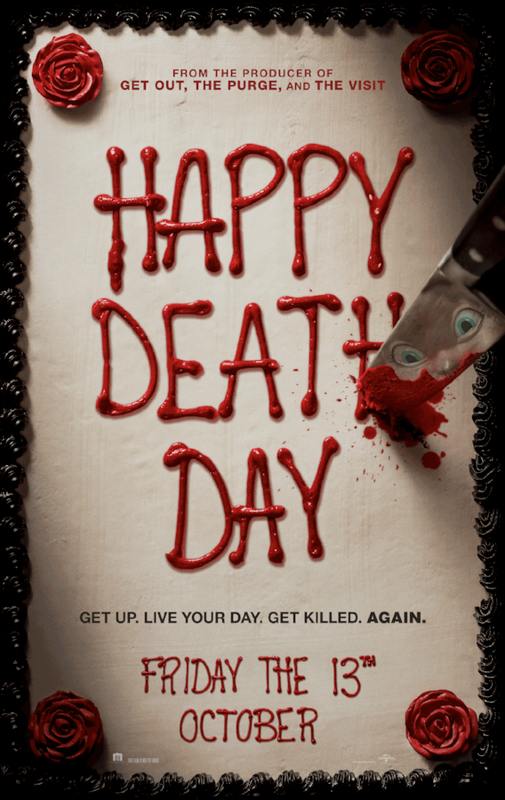 There were definitely some mixed feelings when we were talking about the Happy Death Day trailer a few episodes ago. Minds have been changed, both for and against the movie. Plus, you can hear what happens when Ryan is finally made to watch Hocus Pocus. What a magical time of year.